You will see below the quality checks and standards we have achieved in order to guarantee you, our customers, only the highest possibly standards from MRFS Group. 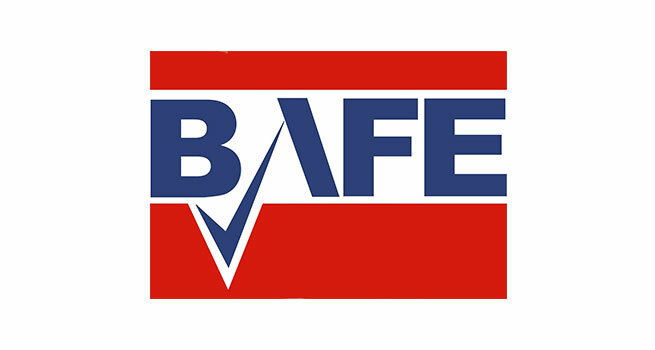 Established in 1984 as an independent organisation, BAFE is dedicated to improving standards in fire protection. It is the registration body for companies that achieve third party certification for the fire protection of its own premises. Only companies that show a total commitment to service excellence in fire safety will achieve accreditation through this organisation. 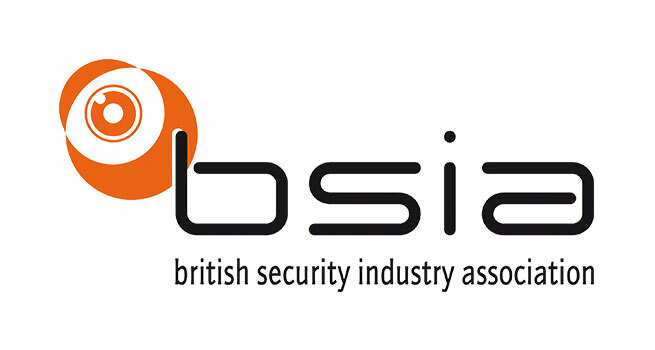 This association and its members are responsible for providing 70% of UK security services and products. It aims to be a voice for the British private security industry and to make standards of excellence the norm in the industry by educating the market on the importance of quality and high professional standards. To achieve this, membership is hard won. 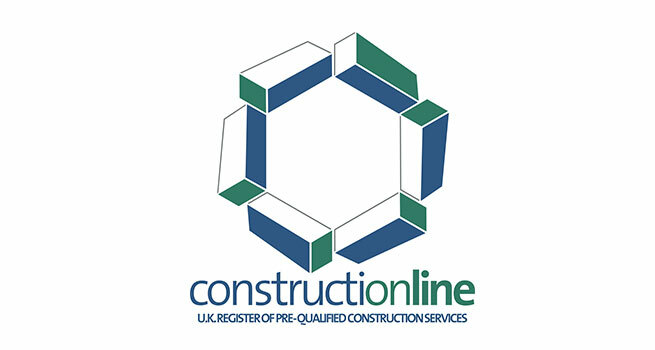 Constructionline provides the UK’s largest database and register for pre-qualified consultants and contractors. This removes the need for suppliers to the construction industry to fill in standard pre-qualification forms for every tender. Any organisation on this database meets Government standards and it is a reliable way for suppliers and buyers in the construction industry to source quality maintained organisations. 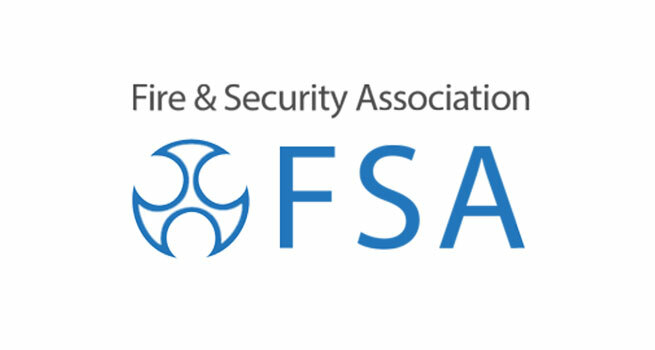 The FSA represents companies that design, install, service and maintain electronic fire and security systems. It also aims to increase professionalism and productivity across the fire and security systems sector by supporting development, training programmes and qualifications. The NSI inspects and certifies all companies that provide fire & security systems to ensure they operate to the high standards required by the insurance industry and the fire & rescue and police services. The NSI’s goal is to raise industry standards through regular inspections and monitoring to determine whether those practitioners meet and maintain the high standards required. 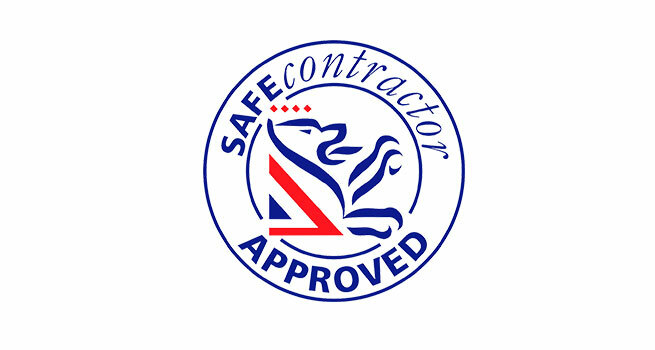 MRFS Group is a Gold Member for burglar alarms, fire alarms, CCTV and access control. This is a health & safety pre-qualification assessment scheme that promotes and demands the highest standards of compliance and competence through tailored and industry specific health and safety assessments for all sectors and professions. Using one of the scheme’s 18,000 contractors or 160 plus major client members means you can be confident they are using a contractor who has unassailable health and safety standards. 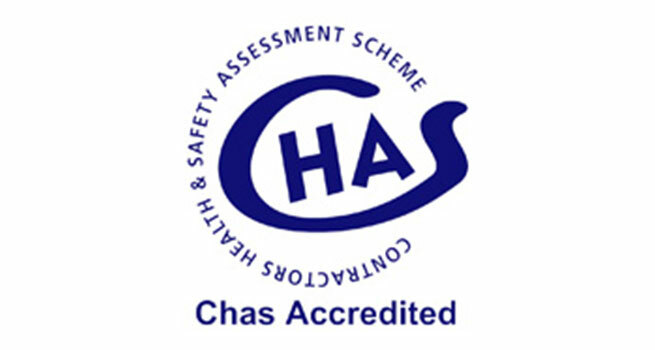 CHAS has emerged as market leader for companies’ health and safety pre-qualification in the UK. It is a non-commercial scheme that is available to service and goods suppliers and to organisations that are looking for quality suppliers. CHAS assesses applicants’ health & safety policy and all related practices. 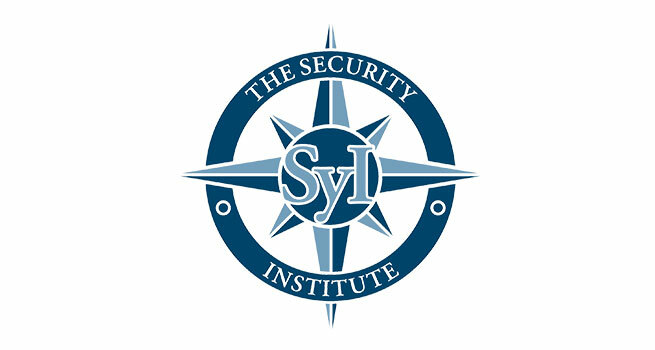 The Security Institute promotes the highest possible standards of integrity and competence in the security industry and has members worldwide. The institute’s validation programme recognises and benchmarks practitioners’ experience, qualifications, training and commitment through assessment by a dedicated board. 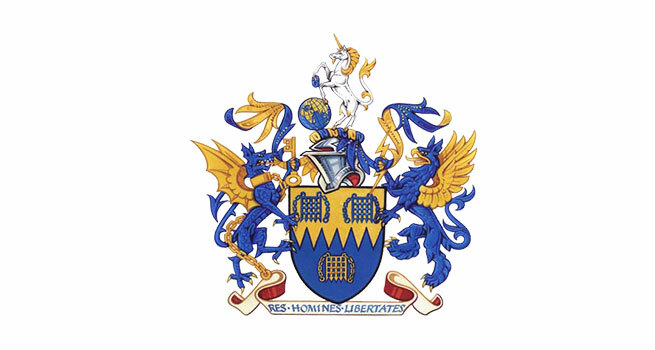 As one of the Livery Companies of the City of London and a charitable organisation, it provides education and health services to members of the security professional community. Membership of the Company is drawn from leading security professionals in retail and industrial sectors, electronic surveillance companies, heads of security for corporate businesses and members of the armed services and the police.